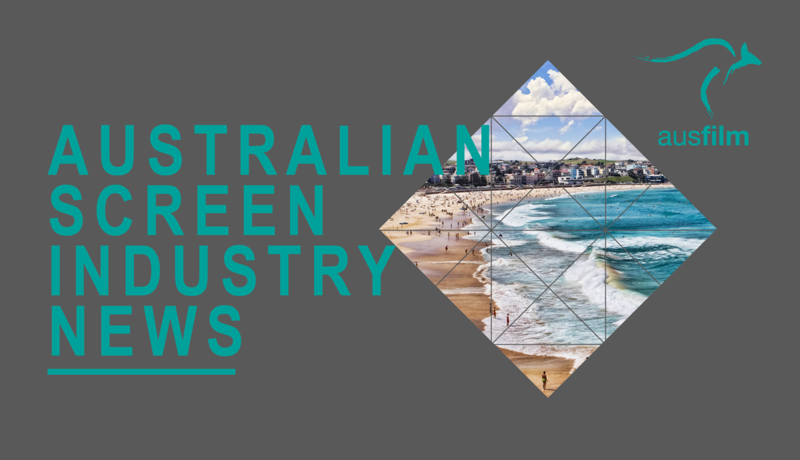 Welcome to the June edition of Ausfilm's Australian Screen Industry News. With winter settling in Australia has been busy with HBO's TV series The Leftovers shooting this month in Victoria; Screen NSW announces a new $20m fund for filmmakers; Screen QLD announces The Second as its first $1m funded feature with streaming company Stan; and South Australian Film Corporation wraps on the Xavier Samuel starrer Bad Blood. 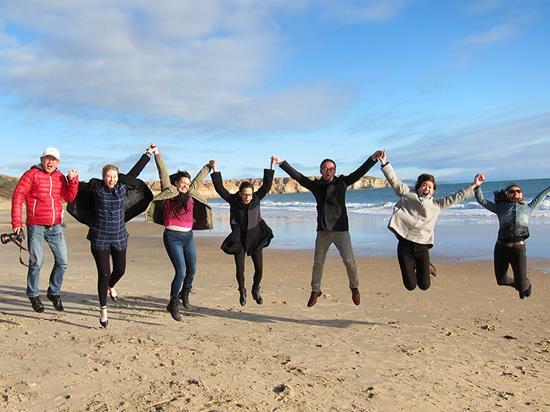 You can also catch up with what our Members have been up to. Welcome to our new Ausfilm member Curious Film, a facilitation and production services company, and DDP Studios has a plethora of great Australian stories they've been bringing to life with post. The third and final season of star-studded HBO drama series The Leftovers will shoot on location in Melbourne and in purpose-built sets at Docklands Studios Melbourne made possible through attractive production incentives provided by Film Victoria and the Victorian Government. Created by Damon Lindelof and Tom Perrotta, The Leftovers explores a world in shock and the lives that are changed forever when 140 million people inexplicably vanish. In the second series, the show expanded on the original concept of 'The Rapture' that was explored in Perrotta’s bestselling novel of the same name, while the third series finds the Garveys drawn to Australia. Produced for HBO by White Rabbit in association with Warner Bros. Television, The Leftovers will commence shooting in June 2016 and will feature a range of unique Victorian locations, which are at the heart of the final season. The production is also using the world-class production facilities at Docklands Studios Melbourne, with sets now under construction on two sound stages. Read More. 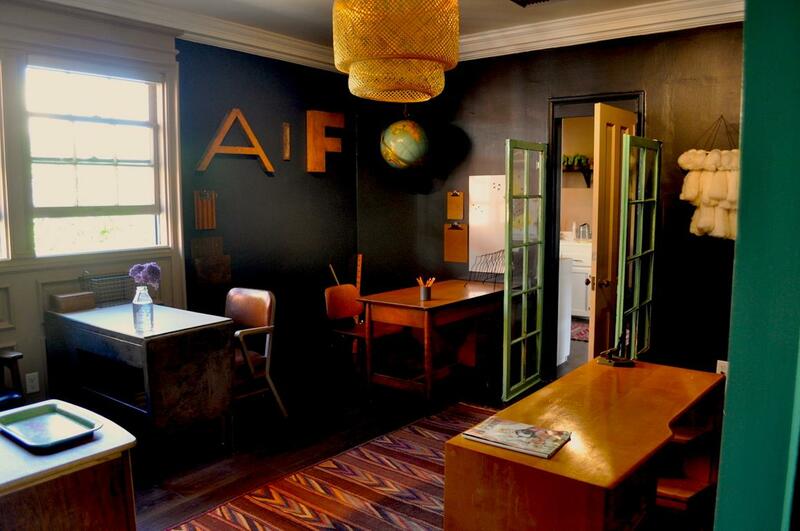 Australians in Film (AiF) has opened 'Charlie’s’, a bespoke hub for the Australian film-making community in Los Angeles, offering a unique creative workspace for AiF industry members to conduct business, collaborate and network. Named after Charlie Chaplin and located at the historic Raleigh Studios, in the heart of Hollywood where Chaplin and Douglas Fairbanks made films and frequently played cards, ‘Charlie’s’ has been co-funded by Screen Queensland, Screen NSW, AFTRS and Film Victoria as an invaluable home base for Australian filmmakers while they are in Los Angeles. Charlie’s as a multi-purpose communal space for approved members. There are four hot desks: two belonging to Screen NSW, one to Screen QLD and one to AFTRS which can be booked through the AiF office, in addition to a meeting room named the Mermaid Lounge, after Annette Kellerman, the Australian professional swimmer, vaudeville star, film actress and writer. The lounge will also be open to Victorian practitioners as well as AiF industry members. Find out more about Charlies on the AiF website. Made in NSW is a new $20 million fund to boost the NSW screen industry and the state’s economy by attracting international blockbusters and new TV drama. 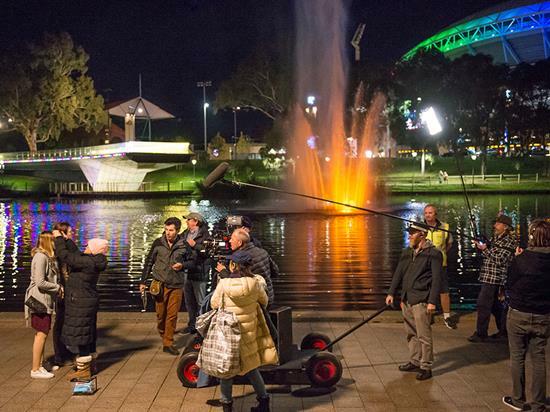 Deputy Premier and Minister for the Arts, Troy Grant said the NSW government has its sights firmly set on attracting film and TV productions to NSW cities and regional towns. 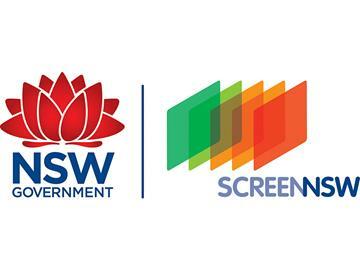 The fund will double existing NSW government funding for the screen industry, to almost $40 million over the next two years. 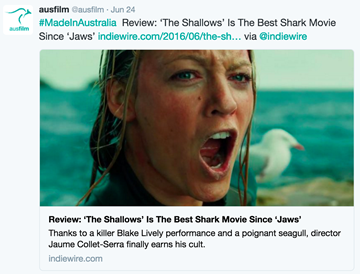 The fund is managed by Screen NSW. Read More. As anticipation builds for director Mel Gibson’s Hacksaw Ridge, Lionsgate/Summit recently announced the film will have a wide release in the US, planned for November 4, 2016. 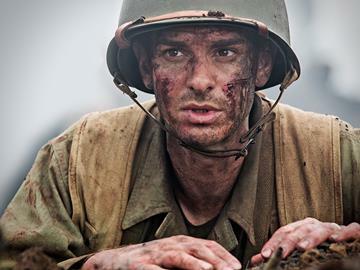 Last year Sydney, Fox Studios Australia and regional NSW were the primary filming locations for Hacksaw Ridge. Mel Gibson returned to Sydney this month, as a guest of the Sydney Film Festival, to discuss his role in the Australian premiere of Blood Father and to talk about Hacksaw Ridge. Gibson shared, in conversation with the audience, that they had recently tested Hacksaw Ridge in the States and it "went through the roof”. 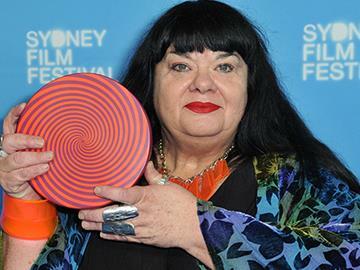 Lynette Wallworth, who this month won The Sydney UNESCO City of Film Award, has been selected as one of the first NSW based practitioners to take up residence at Charlie’s – a dedicated work and networking space in Hollywood for Australian filmmakers. Lynette, who received $10,000 as the inaugural winner of the award in addition to the residency at Charlie’s, was selected for her talents and imagination to showcase the stories of some of the world's most unacknowledged, yet inspiring communities both here and internationally. 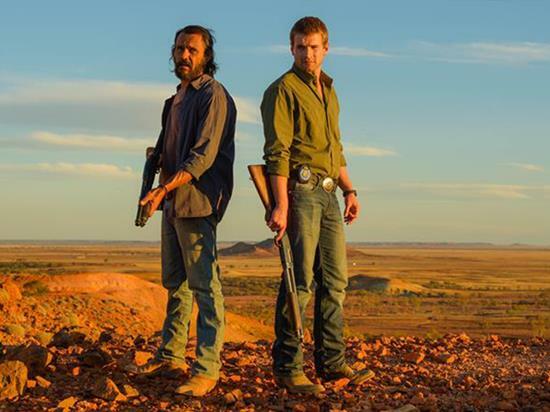 The Queensland Premiere of Ivan Sen’s contemporary western thriller, Goldstone, recently took place in Brisbane with a sold-out festival screening event including a Q&A with Ivan Sen and lead actor Aaron Pedersen supported by the Brisbane Asia Pacific Film Festival and Palace Barracks Cinemas. Goldstone, shot in Middleton, two hours west of Winton, spent over $2 million in Queensland and gave an economic boost to the local outback communities around the Middleton region. Read More. A psychological thriller about two female friends will become the first feature film produced in partnership between Australian streaming company, Stan and Screen Queensland. Premier and Minister for the Arts Annastacia Palaszczuk announced The Second, produced by Queensland creative team, would have its $1 million production budget fully funded by Screen Queensland. 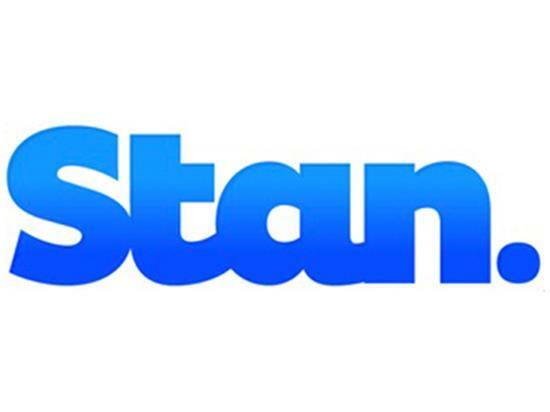 “The Queensland Originals Fully Funded Features with Stan program is an Australian-first and is part of our charge to lead Australia in innovative screen content production,” the Premier said. Read More. Feature Film Bad Blood has wrapped after three weeks of principal photography shooting across locations around Adelaide and the picturesque Adelaide Hills. Principal photography commenced early June and wrapped on Friday June 24. Read More. Trailer of South Australian locations for 'Wolf Creek TV' released by Stan. With the majority of the ‘remote outback’ featured in Wolf Creek TV filmed less than an hour’s drive from the Adelaide Studios, Stan have released a trailer showcasing South Australia’s dramatic locations and the capacity for productions to shoot outback scenes in easy reach of the city. See the locations trailer for Wolf Creek TV here. Ausfilm welcomes Curious to its membership community. With offices in Sydney, Los Angeles, Singapore and Auckland, Curious is a full-service production company that offers premium facilitation. Established 15 years ago, Curious continues its innovative, passionate and dedicated operations as one of the key production companies in the Asia Pacific region where it also represents a top echelon of award-winning commercial directors. The company maintains a unique location bank having produced quality films across short and long form on location all over Australia. It has ongoing working relationships with all relevant guilds and unions and provides streamlined services for permits, accounting and immigration. Curious is well resourced and delivers expertise in action and risk assessment. Its productions – many of which have enjoyed showcases across the world’s premiere film festivals including Cannes, Venice, Sundance and SXSW – are distinguished by first class crews working with high profile local and international talent that also encompasses animals and non-actors. Read More. 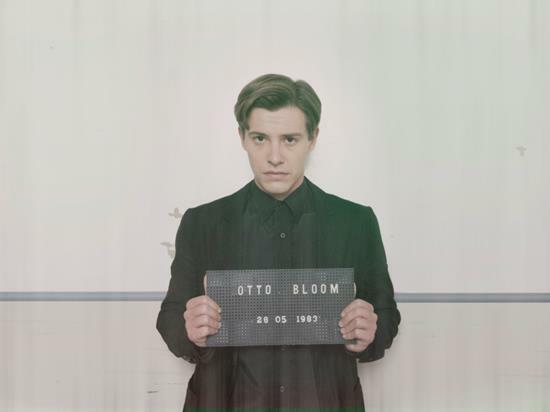 Australia’s leading post-production facility DDP Studios has delivered The Death and Life of Otto Bloom to premiere at the 65th Melbourne International Film Festival’s opening night. The feature debut of Melbourne writer-director Cris Jones, stars Xavier Samuel as a man who experiences time in reverse. The script required different time periods to be represented through interviews, dramatisations and archival footage. DDP provided seamless technical solutions to manage complexities of mixing differing frame, rates, formats and standards. DDP’s full post-production services included pre-visualisation testing, workflow design and in-house dailies with colour management. 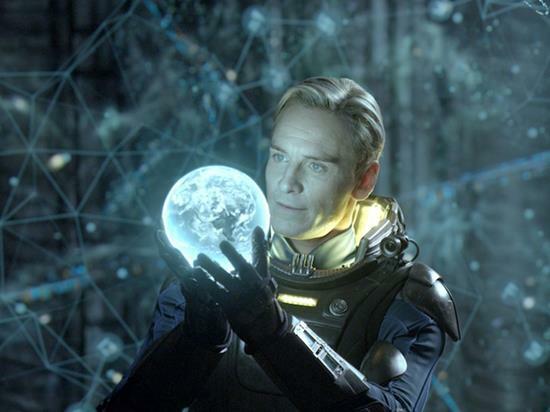 The film was graded on Autodesk’s Lustre in DDP’s premier theatre by highly credentialed Colourist Ian Letcher. DI Mastering was completed by DDP’s online extraordinaire John Kerron. Read More. Ausfilm in partnership with the Australian Embassy Beijing and Village Roadshow Pictures Asia (VRPA) recently welcomed a delegation of leading Chinese filmmakers to Sydney for their first stop on an Industry Familiarisation Tour of Australian locations, Australia’s four major studio complexes, screen services companies, post and sound production facilities and visual effects studios across six states. Read More. "It's going great," says 20th Century Fox executive Fred Baron of Ridley Scott's Alien: Covenant, which is filming at Sydney's Fox Studios and on location at Potts Hill near Lidcombe. "The director and our producer love it here, not just living in Sydney but they're loving working at the studio and the technicians and the actors," Baron says. 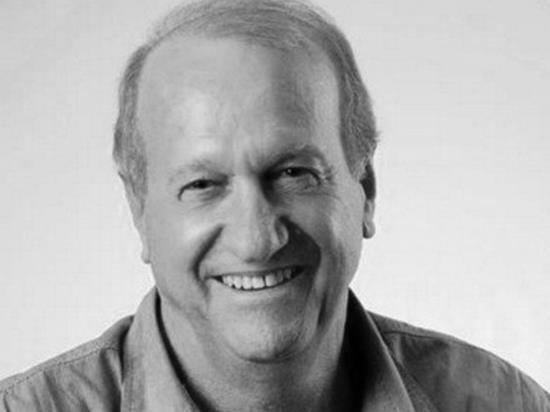 Recently, well known Western Australian producer, colleague and friend of ScreenWest, Brian Beaton, died suddenly at the age of 67. Brian was a well-respected local documentary maker who had a long and successful career in the screen industry and will be missed by all of those who had the opportunity to work with him. Culture and the Arts Minister John Day said Mr Beaton made a substantial contribution to the industry, " Brian was a wonderful storyteller and created a successful local production company. His career spanned more than 35 years and he was acknowledged by his peers through various accolades. Brian was an exceptional talent and he will be sadly missed by the screen industry." Read More. 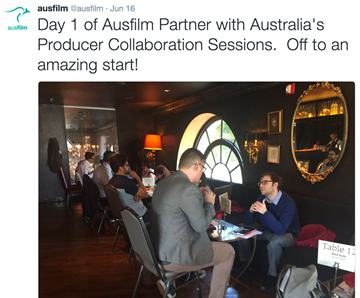 Day 1 of Ausfilm Partner with Australia's Producer Collaboration Sessions. Off to an amazing start! 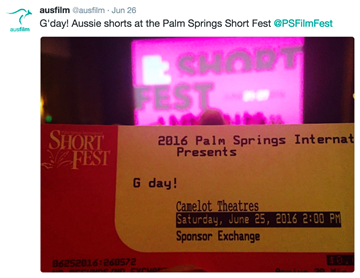 You are receiving this email because you are a friend of Ausfilm.